This Pro Construction Guide Product Showcase is brought to you by COAST. 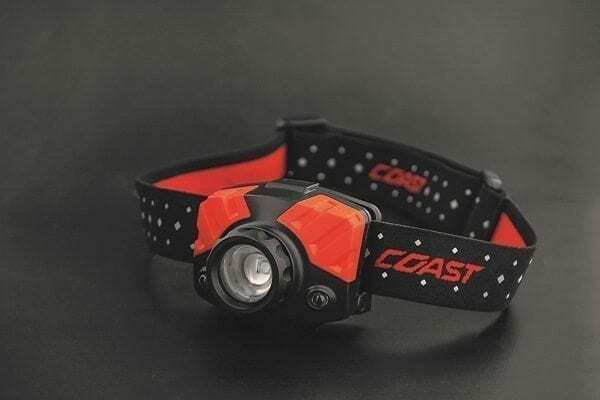 This focusing LED headlamp from Coast combines a pure beam focusing optic with a red beam option and reflective head-strap in a slightly smaller size. 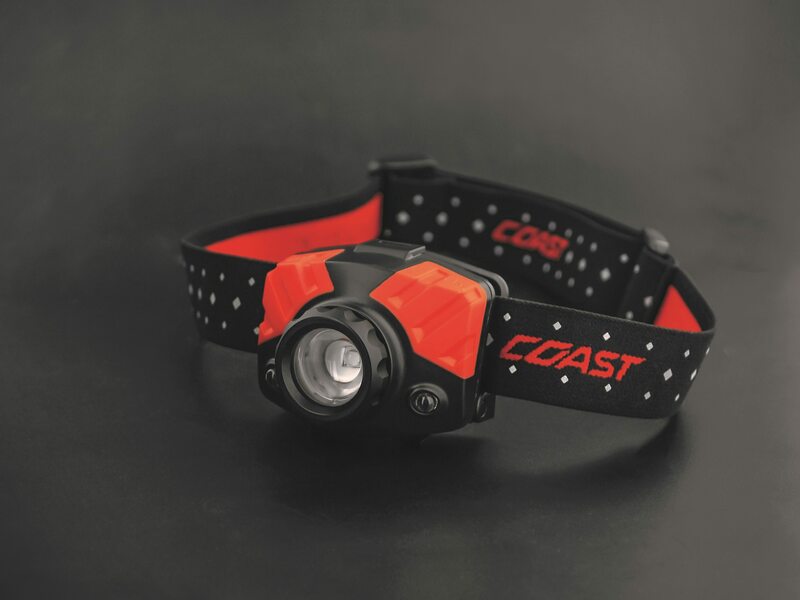 Built with an IPX4 weather proof rating, this focusing LED headlamp is ready for any environment. Follow COAST on the following social media channels.